When a small case of mistaken identity causes everyone, including Hallie and her dreamy brother Josh, to think she’s someone else, Gemma decides to go along with it. Her plan is working (though she’s finding it hard to resist Josh), but she’s finding herself in embarrassing situations (how could a bathing suit fall apart like that!?). Is it a coincidence or is someone trying to expose her true identity? And how will Josh react if he finds out who she is. Loved this so much…just can’t find enough words…to express feelings…lovelovelove! The note above doesn’t lie. Talk about a cliffhanger. 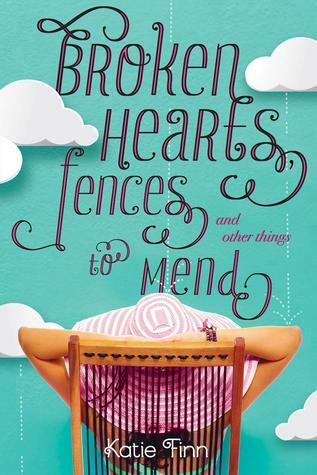 I wasn’t going to write this review today, since I have already written two but I have just finished Broken Hearts, Fences and Other Things to Mend and need to VENT. “What? No? This can’t be happening! No. No no no no no no. That can’t be happening. (gets to bold words that say excerpt of sequel coming soon) But it can’t be over! I have never read an excerpt before but now’s the time to start. (clicks page) Huh? don’t you you break on me now Kindle. Don’t you dare! (sees progress bar is at 100%) Oh. I see how it is. That can’t be right. (click click click click *frantic clicking*) (reads bold sentence again and sees sentence saying coming soon) Excerpt coming soon? Noooooooooooooo! I’d say that was fairly accurate. 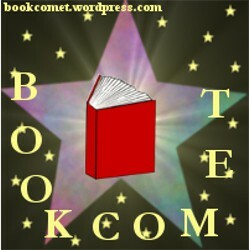 There are few books were I grow so attached to the characters I feel like I know them. There are few characters were I can actually visualise what they look like. Let’s just say I felt like I knew Gemma. Erm, rephrase, I felt like Gemma. Throughout the book I was going through the emotions. Her emotions to be exact. For a lot of the book, I felt insanely guilty (on her behalf) and the feeling of dread was just growing and growing inside of me. There were times when I wanted to just scream at my Kindle “tell them!” over and over again. The lies just kept building up and building up. Even when it was so blatantly obvious that Gemma should just say something, and she was making everything worse, you couldn’t help but feel sorry for her. The characters were so flawed and that’s what made them perfect. They were realistic and brilliant and just plain fantastic. The story got more and more intense the further in you got, finding all these new things out about the characters. Until the ending when everything just turned. I just can’t wait for the sequel, it’s on my most anticipated books list! I need to know how it ends!